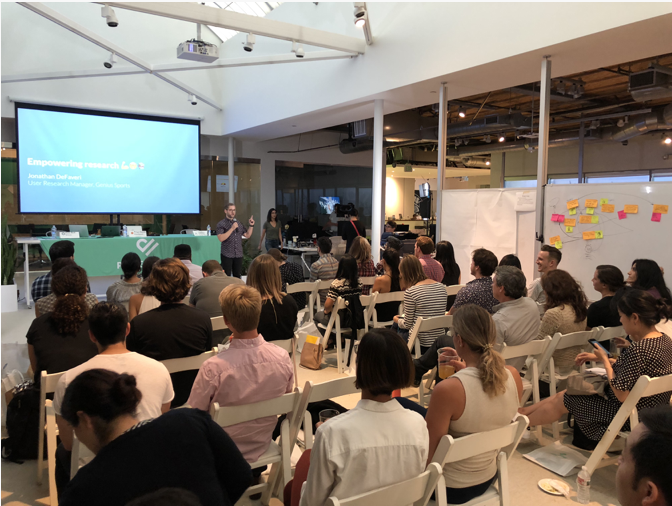 A few blocks down from the beach, Ethnio, along with PatientPop in Santa Monica, hosted their first UX Research Night to champion the importance of user research in Los Angeles. The general topic of the night was the importance of research, how it is often overlooked, and how we can change that fact. Upon entering the event, attendees were asked to create a mini-persona of themselves by creating two hand-written badges. One badge where you would write your name and one where you draw a picture of yourself along with what you do or what you want to learn from this conference. Before the event started everyone headed to the whiteboards to get to know each other through an icebreaker game where we placed the stickers of our mini-personas on the board and had fun drawing connections between things we each shared in common. 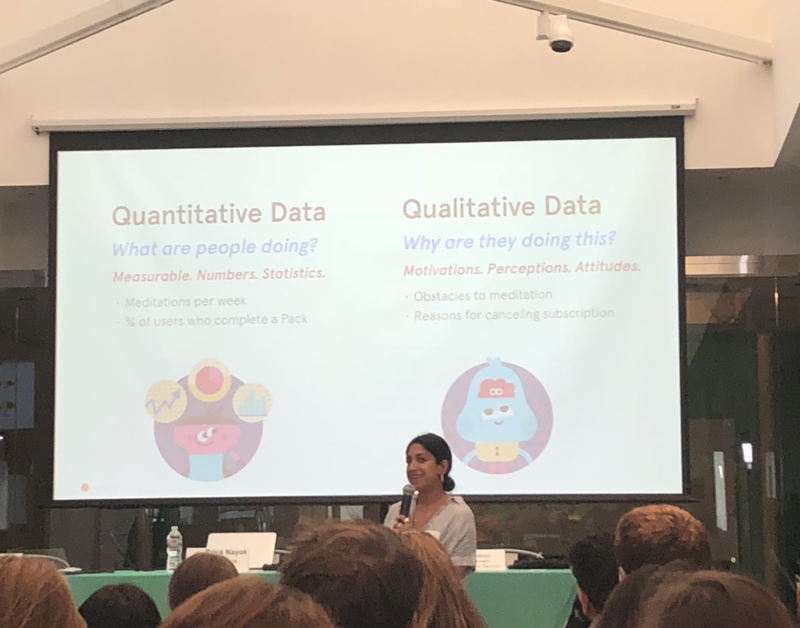 The conference kicked off at 7 p.m. with a talk by Priya Nayak, a Senior User Researcher at Headspace and a former researcher at Instagram. Priya spoke about how stakeholders usually request to see quantitative data but that this type of data paints an incomplete picture by itself. She explained that how qualitative data allows us to understand directly what problems users are facing. After Priya was Nate Bolt, who was a co-founder of Bolt/Peters Research Group in the Bay Area and is now the founder of Ethn.io. 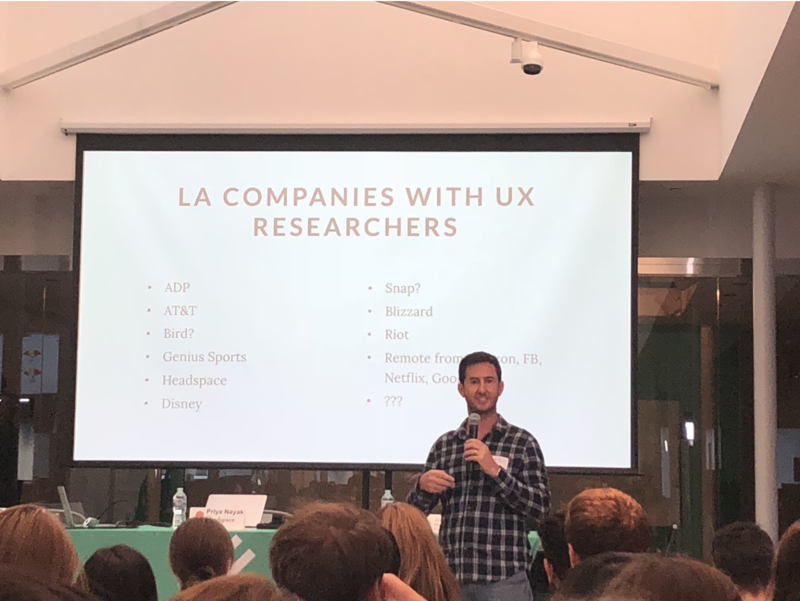 Nate compared the state of user research jobs in Los Angeles to its state in the Bay Area and showed that there is a huge discrepancy in numbers between the two. While San Francisco has thousands of user research positions, we seem to only have dozens in Los Angeles. Nate’s goal is to grow the user research community in Los Angeles and start having more conferences similar to the User Research Friday conferences he helped put together in the Bay Area. A question he often gets asked is how to get started as a researcher. The advice he offered was to befriend a current researcher and ask if you can have coffee with them. He also recommended searching for a mentor, joining specific Slack communities, and joining research organizations which can found here. Also, some organizations are starting Research Ops departments and if you don’t have a lot of research background it may be possible to start there and move into a research position. The final speaker was Jonathan Defaveri, User Research Manager at Genius Sports. Jonathan got into research after leaving his career as a CIA analyst and moving on to LootCrate before landing at Genius Sports which deals with the collection and commercialization of sports data. His main topic of the evening was how to get buy-in for research within an organization. We don’t have time for research. No one listens to research. 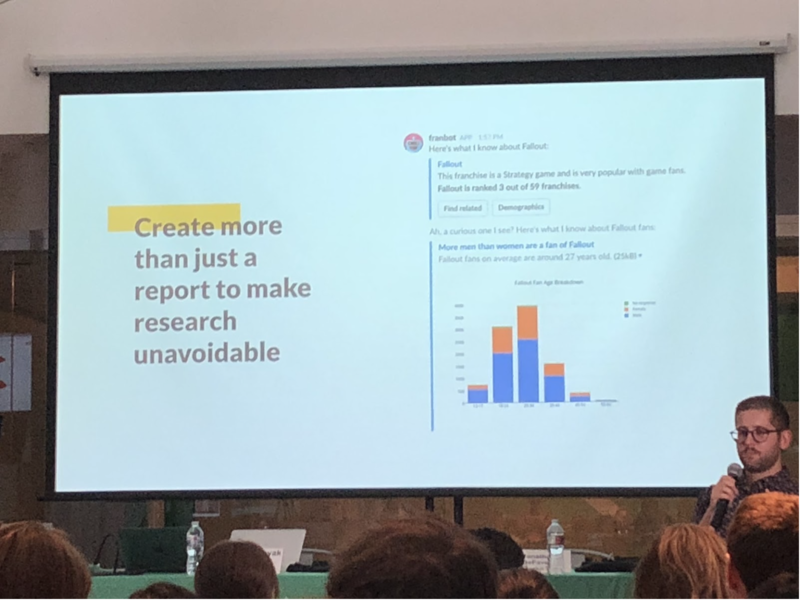 To get past these roadblocks, Jonathan emphasized being proactive in making research unavoidable and not just writing a report that is likely to be ignored. For example, he mentioned that having little research pop-ups where people in the company can act like users helps colleagues engage and relate to how important research can be. Getting people on your side in an organization takes patience and creativity. Finding people within the organization who share your passion for research (no matter what their job title) to be your allies is an important step to growing research in a company. Customer support, for instance, is a natural ally of research. A common problem the difficulty of proving the impact of research, especially qualitative. One approach shared was to have executives and others actually watch the research as seeing people have trouble with a product is a big selling point. Another effective solution is being a good storyteller and learning how to distill months of research down into a a few memorable words. Being able to “Don Draper” your organization is a skill researchers should develop. Finally, after talking all night about how difficult it is to get people to listen to research, a request was made for any success stories about when research made a big difference. Nate Bolt shared a touching story about research with forms for Alzheimer’s patients at a health organization. The employees were able to watch Alzheimer’s patients interact with their forms and were brought to tears seeing them struggle with their poorly designed tools. As a result, the organization was moved to change the design. 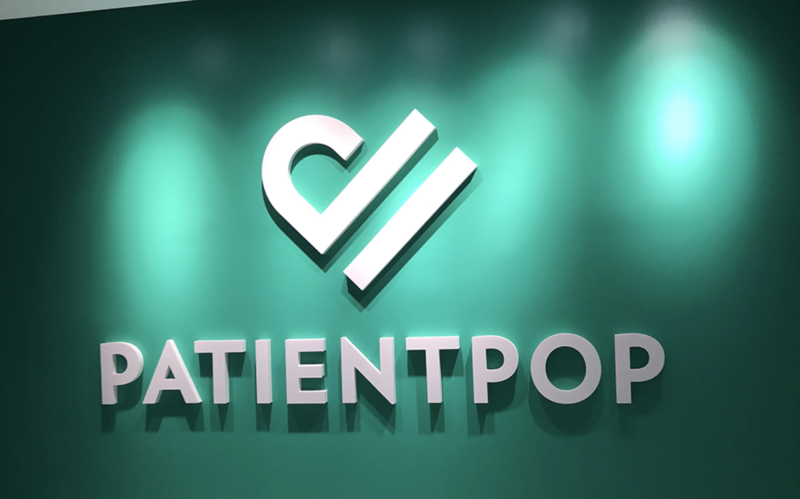 Ethnio and PatientPop both hope to grow the user research community in Los Angeles and were interested in hosting more research related events in the future. The speakers of the event along with other researchers have generously offered some of their time as mentors and you can find out how reach them along with other resources from the event including the slides used by the presenters at Ethnio’s blog.